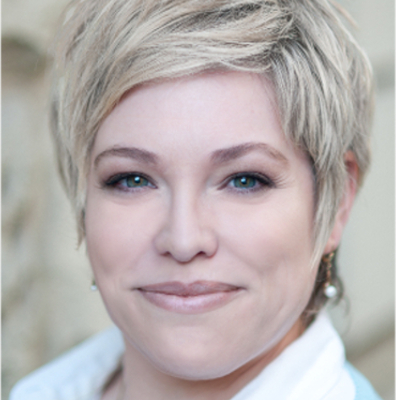 Stephenie Lintl-McLean is Senior Manager for Corporate Event Strategy at Fidelity International. Her career started as a Project Manager in a full service event agency where she was responsible for international clients in the pharma and automobile industries. Today she is in charge of designing and aligning corporate events to the firm’s strategy for D-A-CH and Eastern European countries. She also leads the German event team, managing more than 100 external and internal events annually. As an advocate for diversity and gender issues, Stephenie is also a committee member of Fidelity’s global diversity initiative. Stephenie studied Political Science and Economics at the University of Western Ontario in Canada, and has a joint Master of Science degree in International Event Management from the University of Brighton, UK and Wittenborg University in Netherlands.